The combination of luxury and nature is why I love this resort. Warning: you may never want to leave! 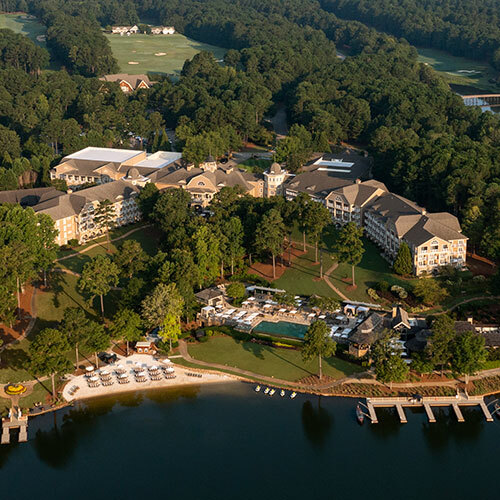 The natural charm of Lake Oconee is reflected in the luxurious accommodations of this upscale resort that is designed to fulfill all of your sleeping, dining and recreation desires. Take the time to enjoy the 27,600-square-foot health club and spa offering services for men and women. The recreational offerings are a great way to unwind and decompress from the stress of daily living. Smoke free premises. 251 units, some two bedrooms, three bedrooms, efficiencies, kitchens, houses and cottages. 4-5 stories, interior/exterior corridors. Accessibility (Call). Waterfront. I-20 exit 130, 7.2 mi sw on SR 44 (Old Eatonton Rd), 1.5 mi e on Linger Longer Rd, then 2 mi ne. 1 Lake Oconee Tr 30642. 2 restaurants, also, Georgia's Bistro, Linger Longer Steakhouse, see separate listings, full bar. coffeemakers, pay movies, safes. Fee: high-speed Internet, wireless Internet. sauna, hot tub, steamroom, self-propelled boats, boat dock, fishing, regulation golf, ice skating, recreation programs, kids club, bicycles, playground, trails, health club, in-room exercise equipment, spa. 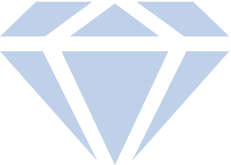 valet laundry, airport transportation, room service, child care, area transportation-Reynolds Plantation.